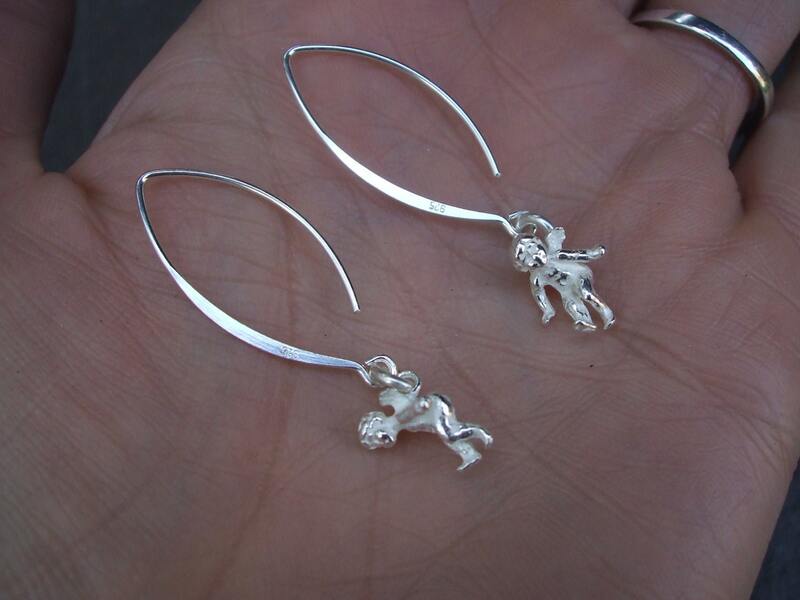 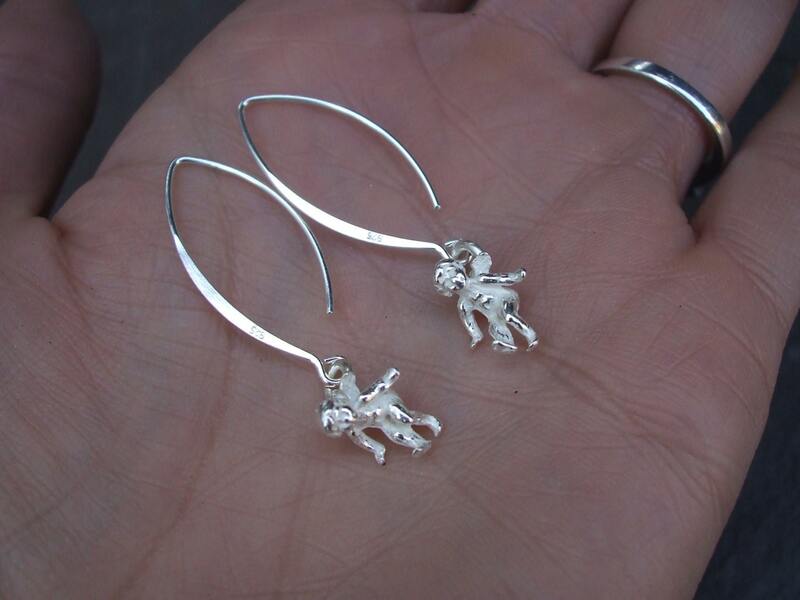 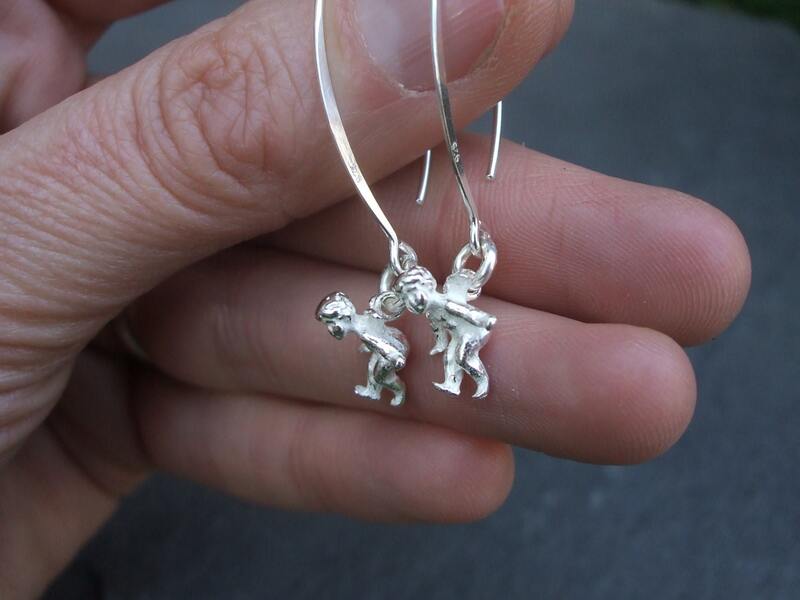 I called them "Guardian Angels"
Unusual flying angel / cupid Sterling Silver earrings . 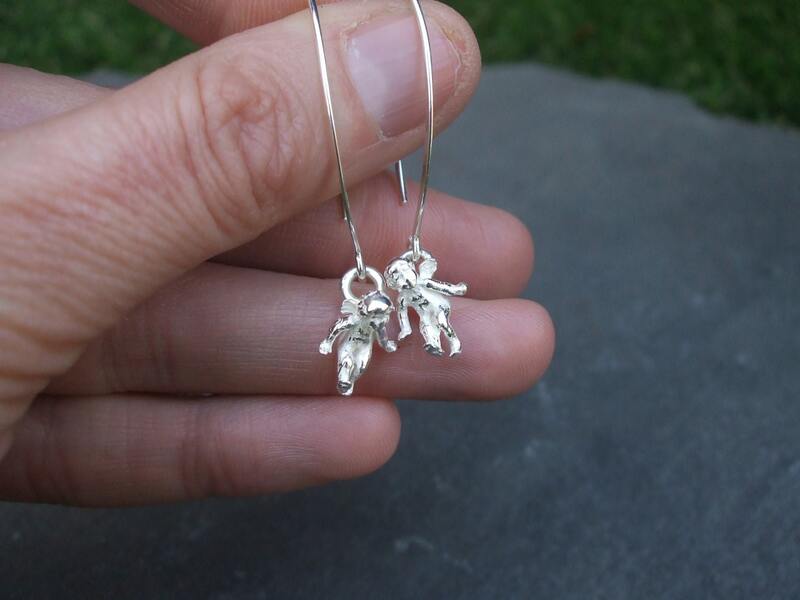 The Solid Sterling Silver cute and dainty angels are about 12mm long and arms stretching to 9mm wide, they are so pretty and very hard to do them justice on camera, they have tiny little wings. 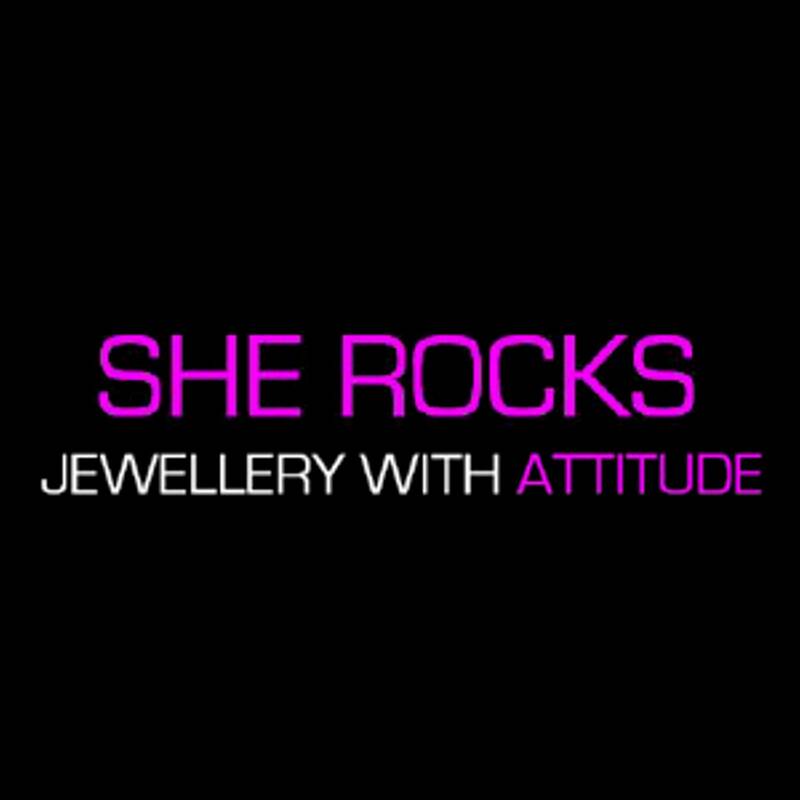 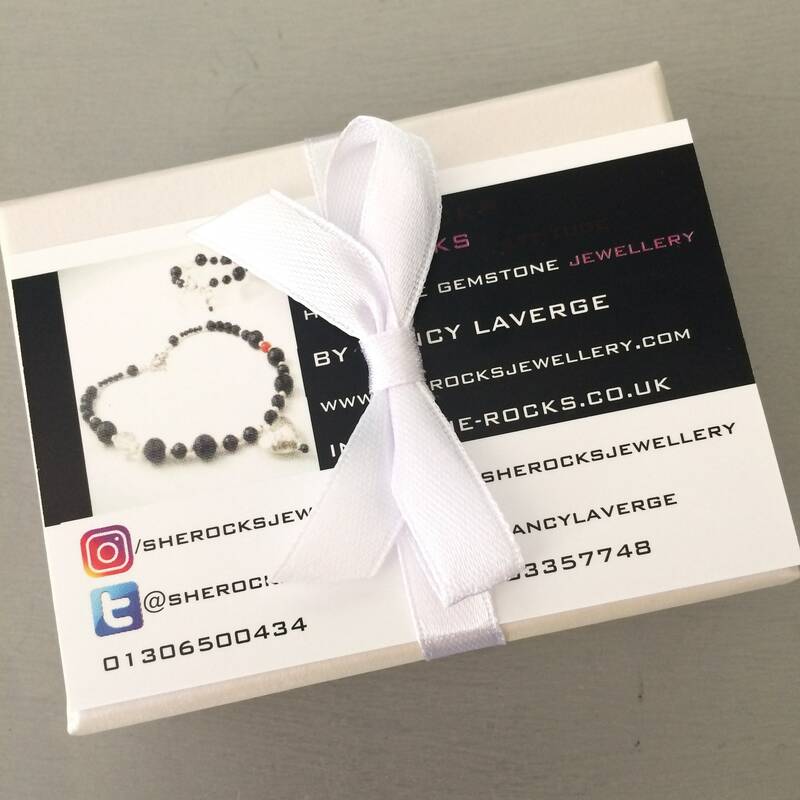 They dangle on 3cms long Sterling Silver hooks or on Sterling Silver ball studs or standard hooks if preferred, please make your choice above. 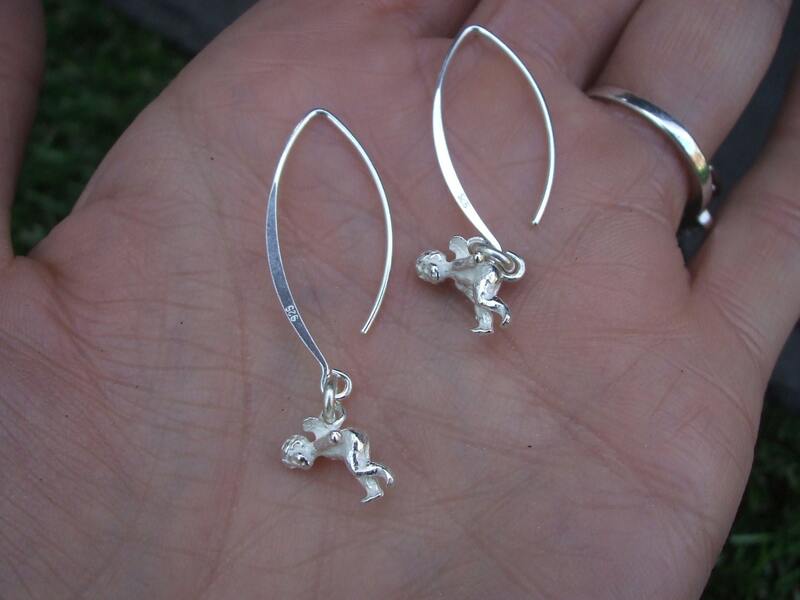 These special Earrings will come in a pretty gift box, ready t give to a loved one.